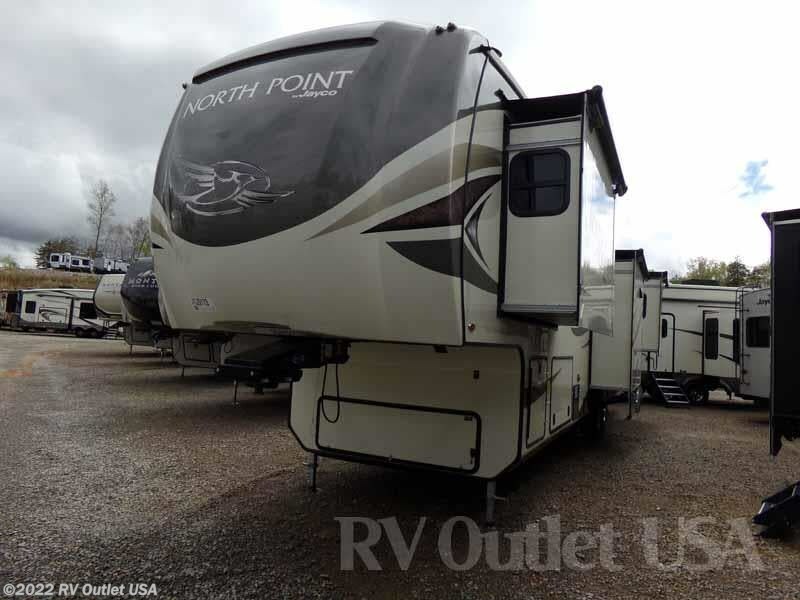 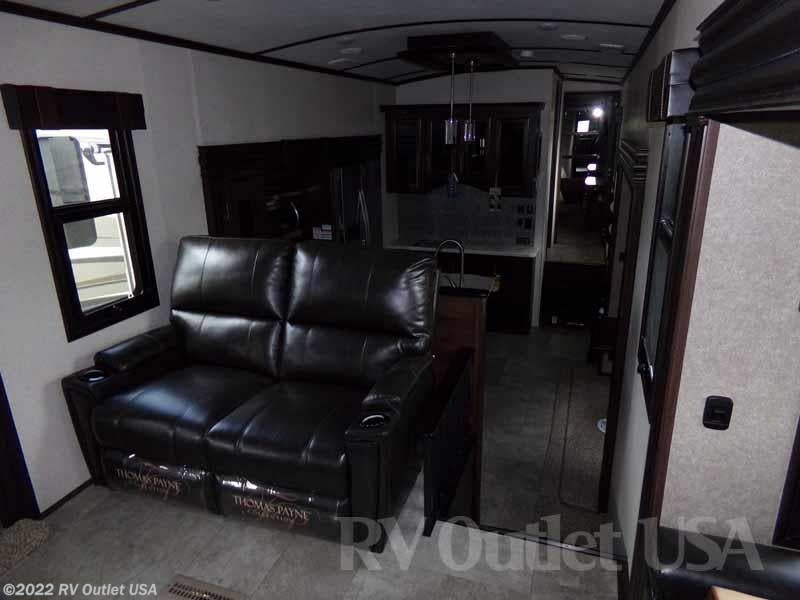 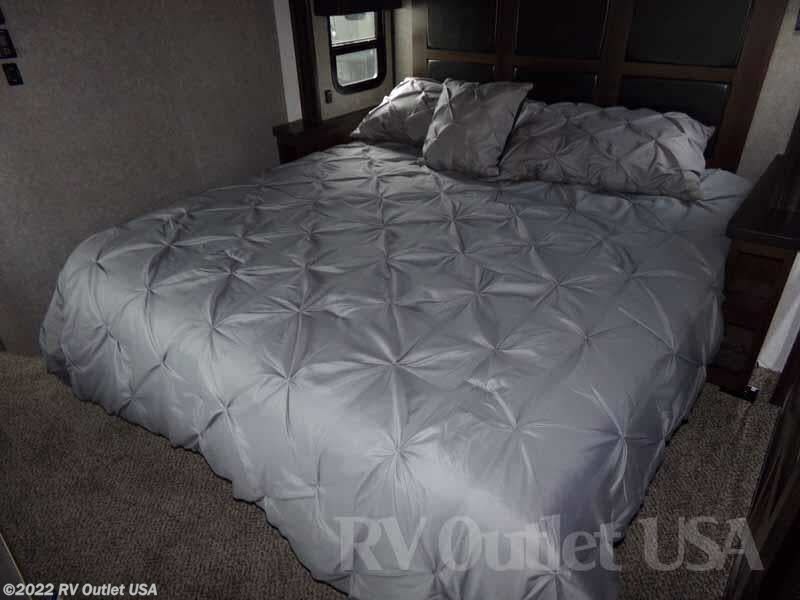 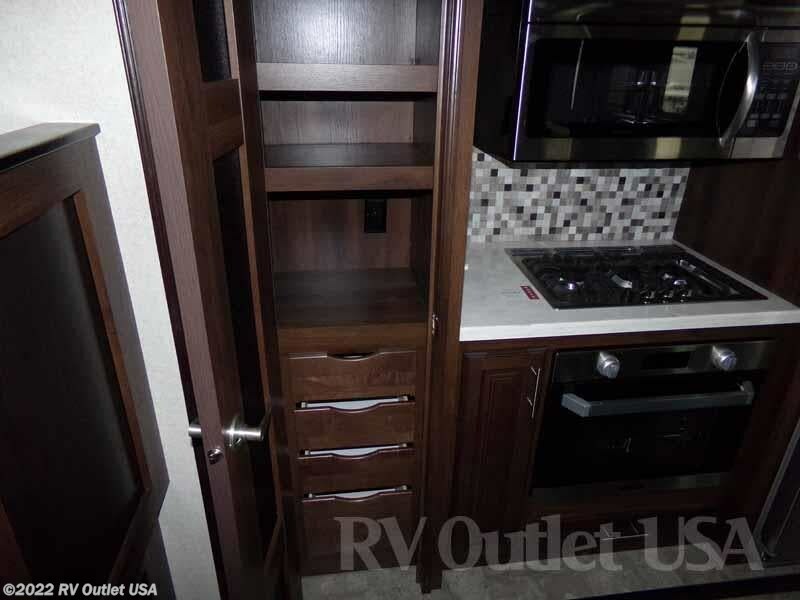 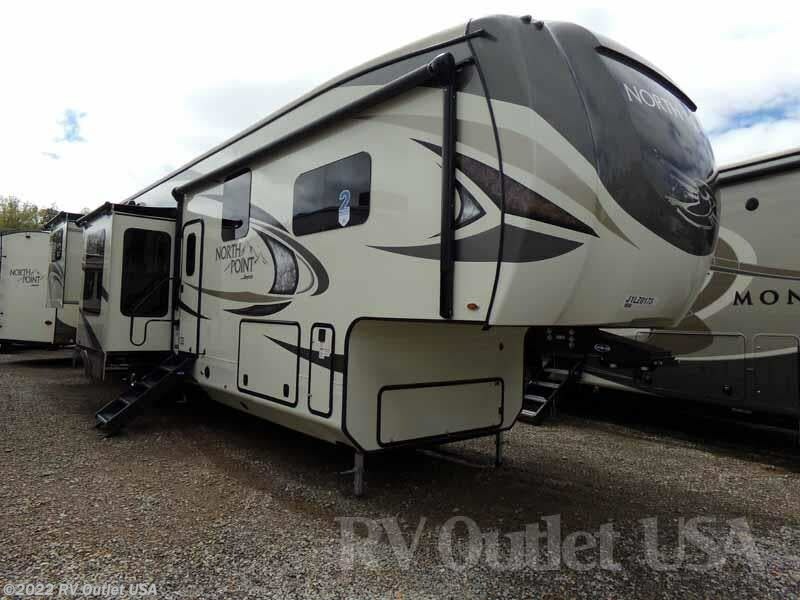 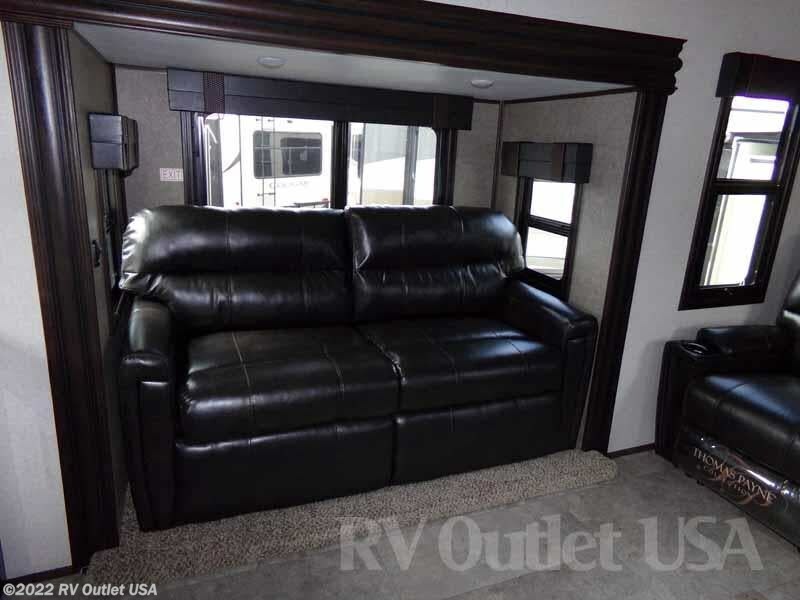 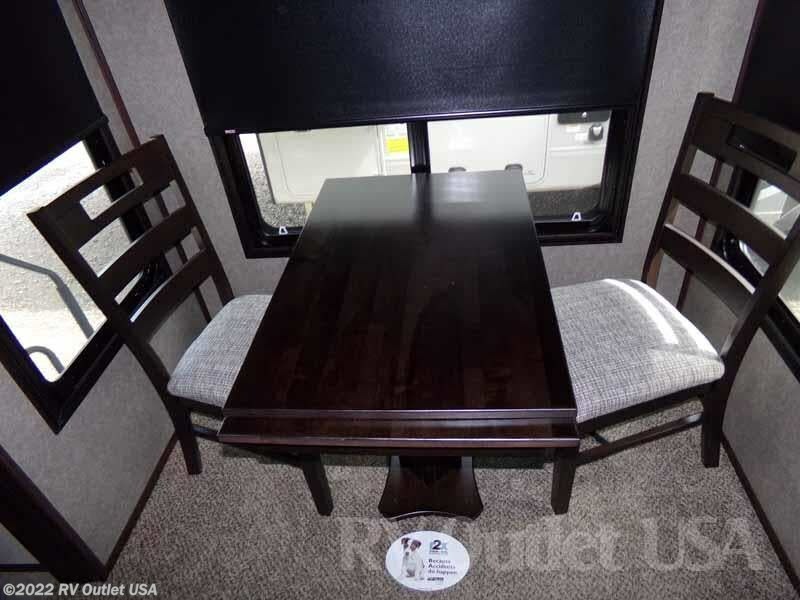 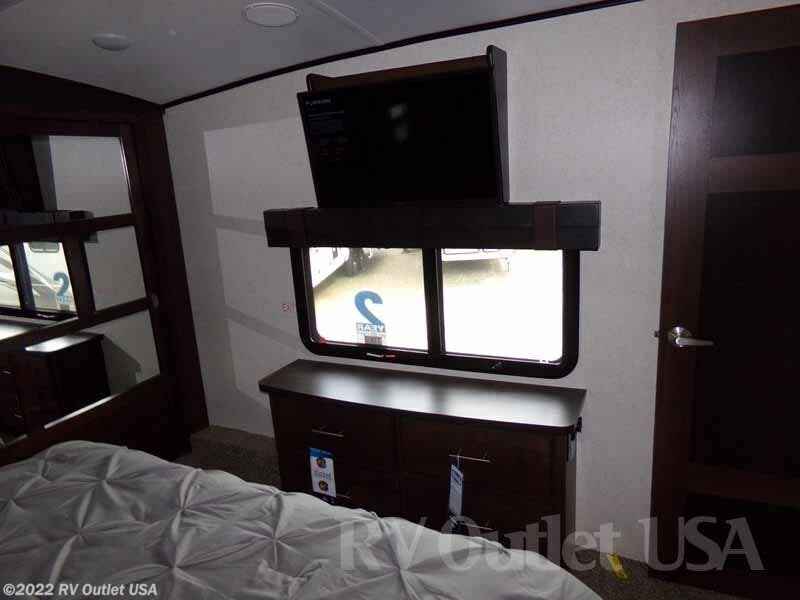 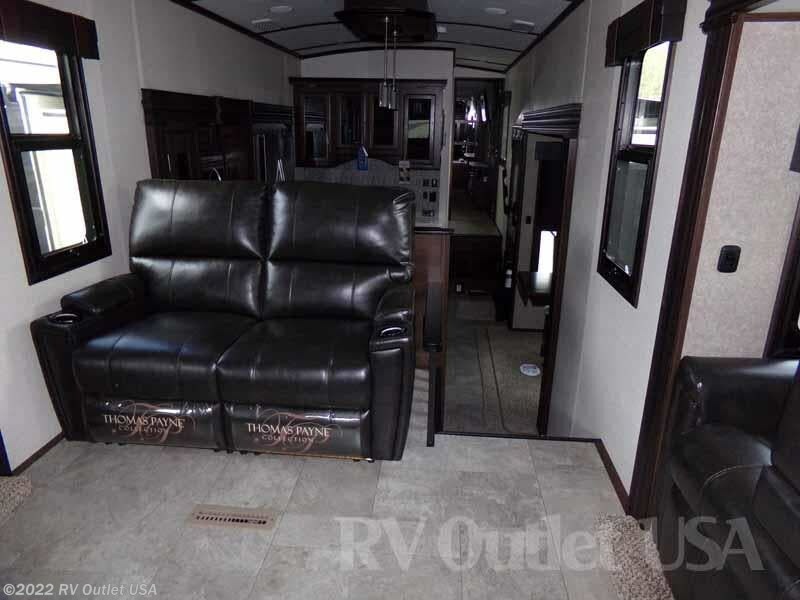 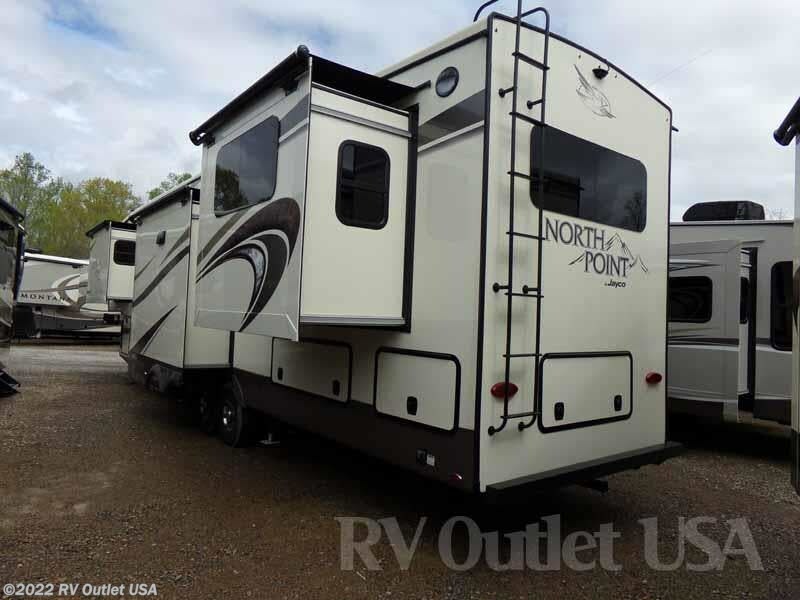 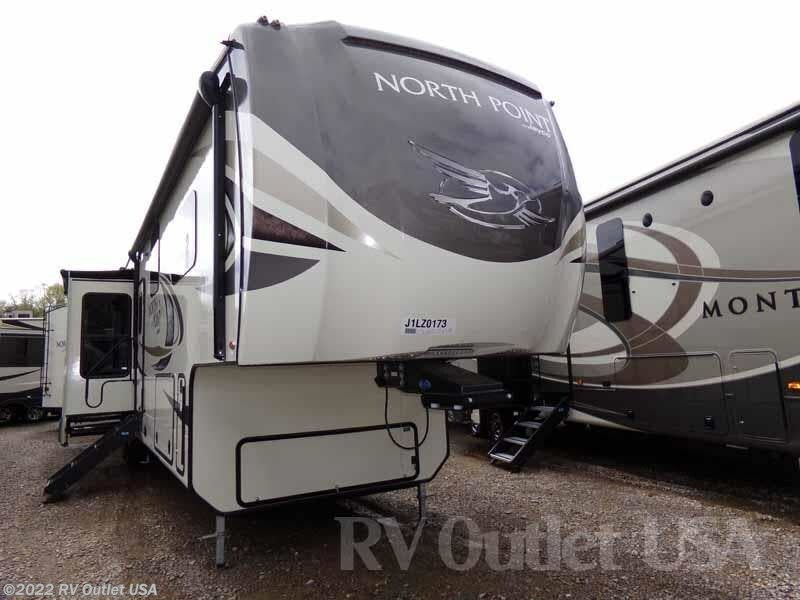 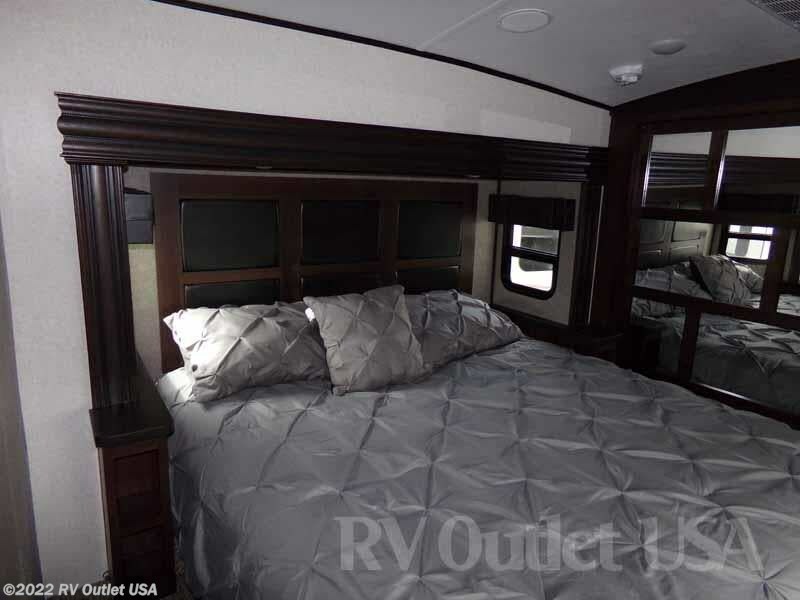 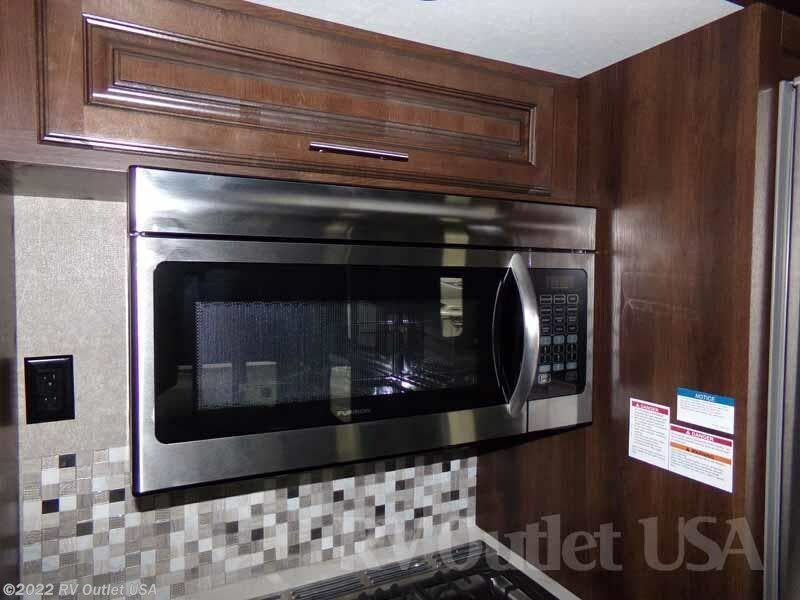 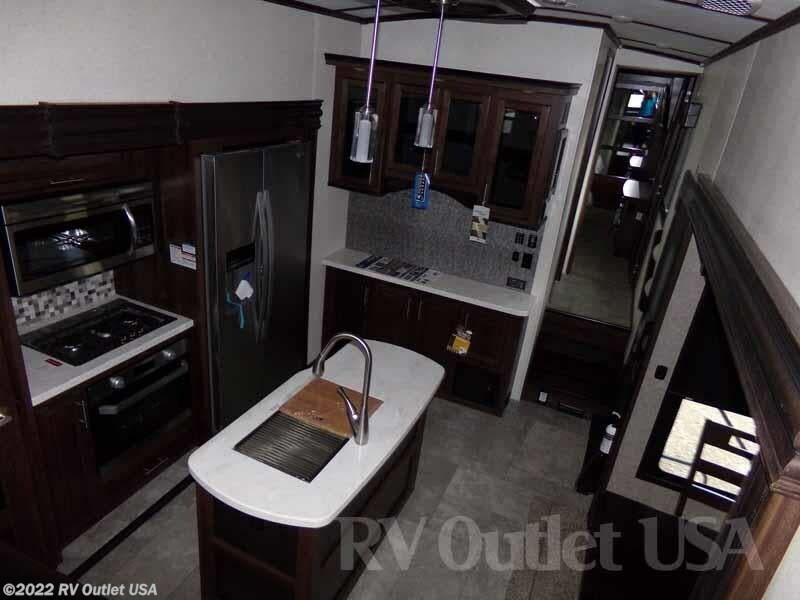 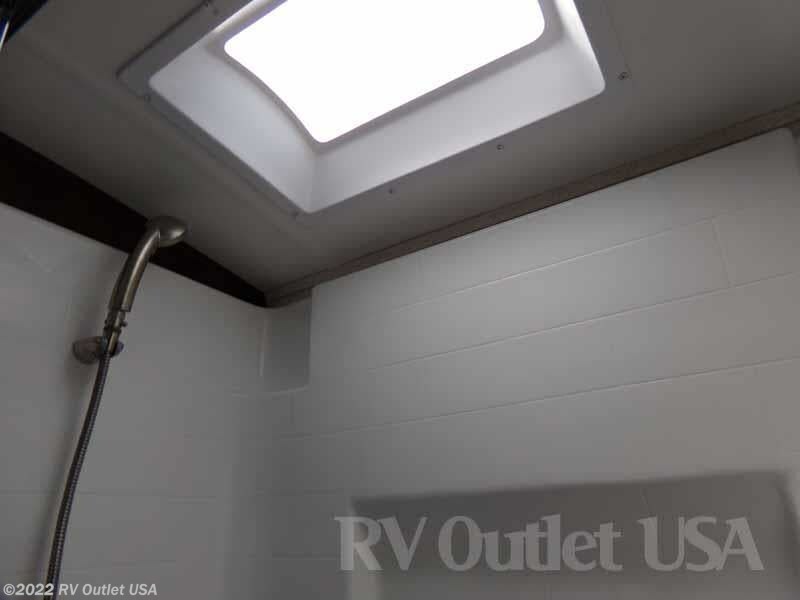 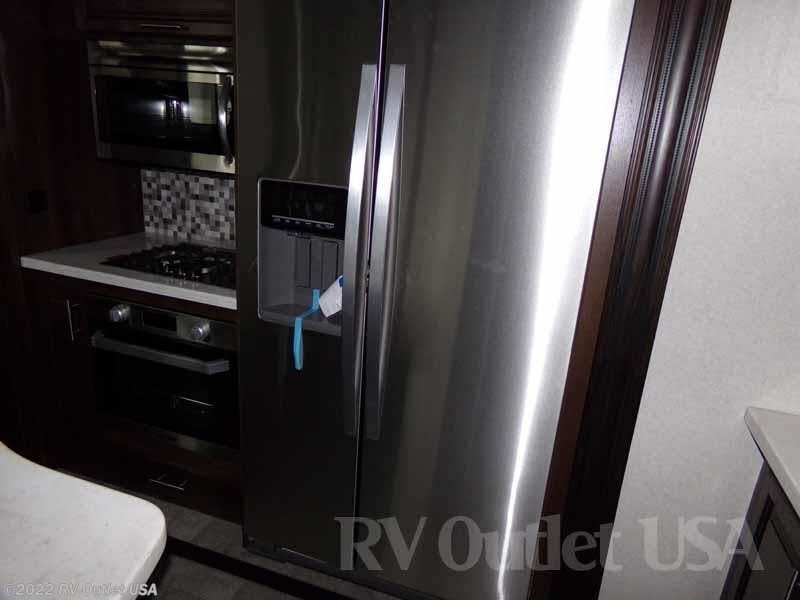 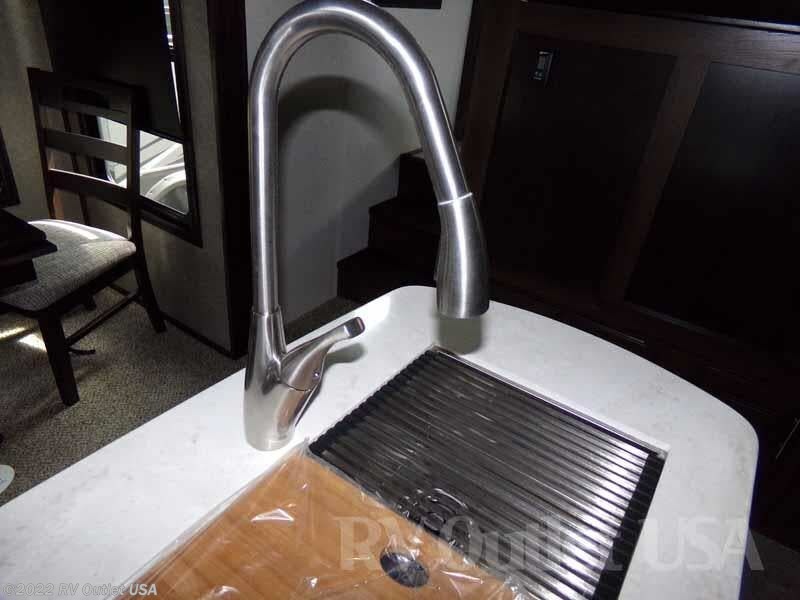 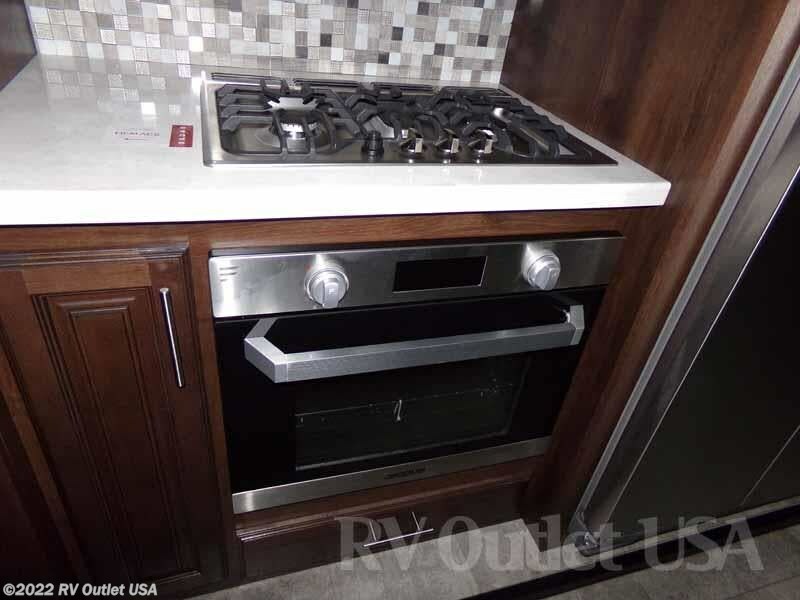 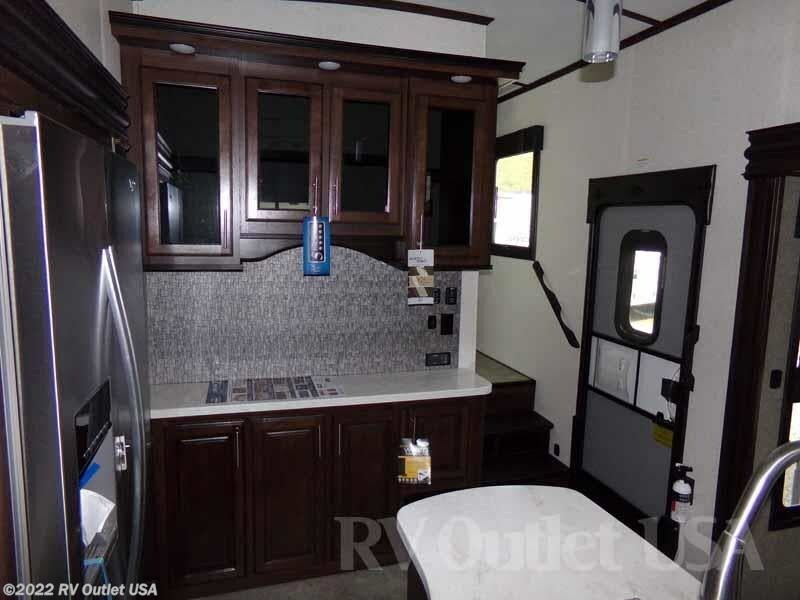 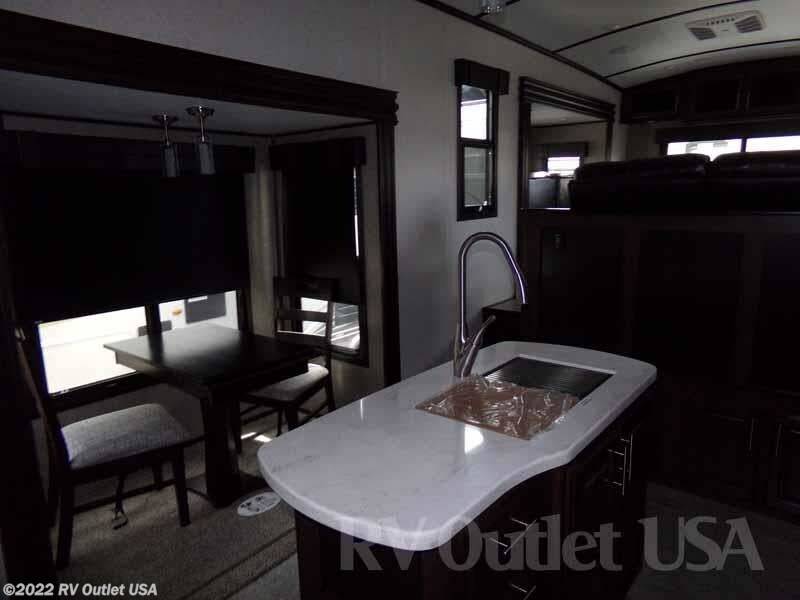 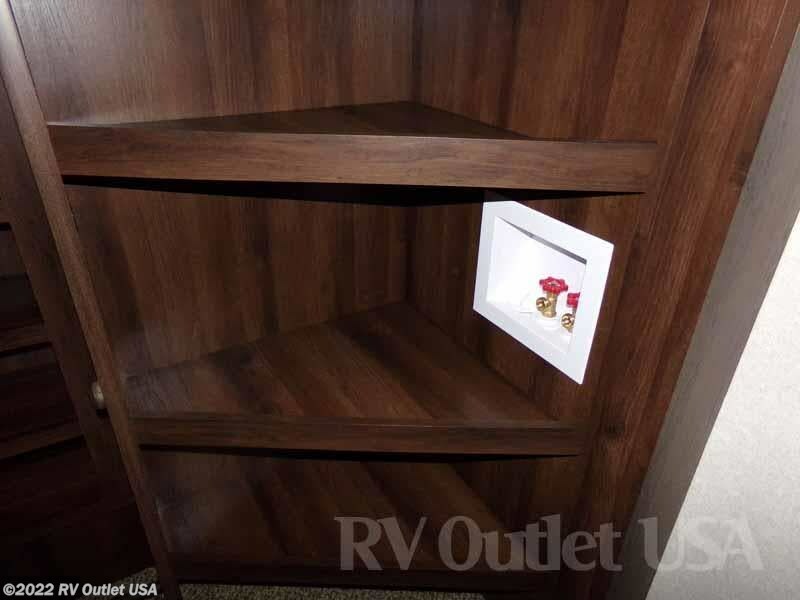 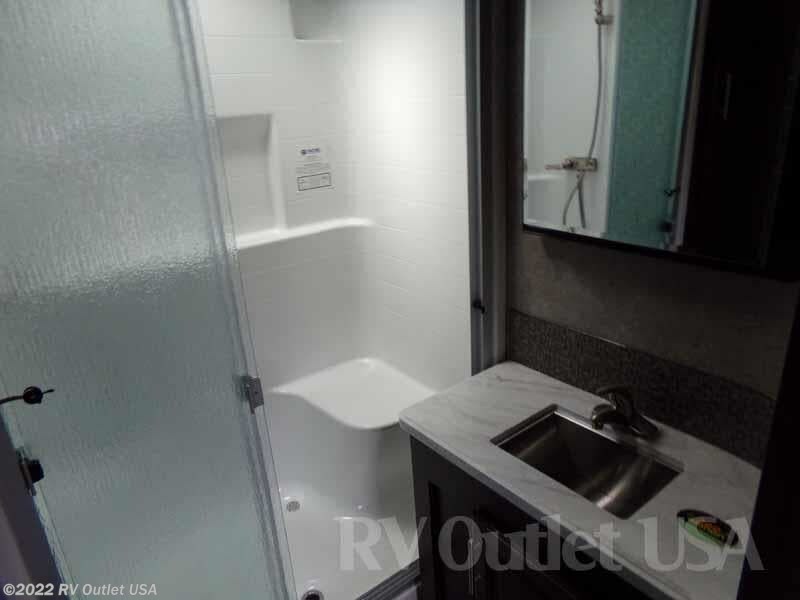 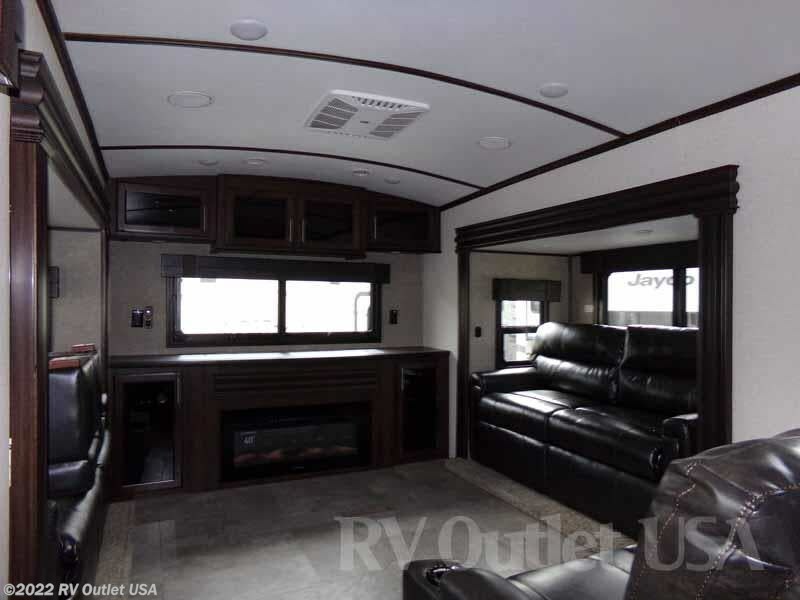 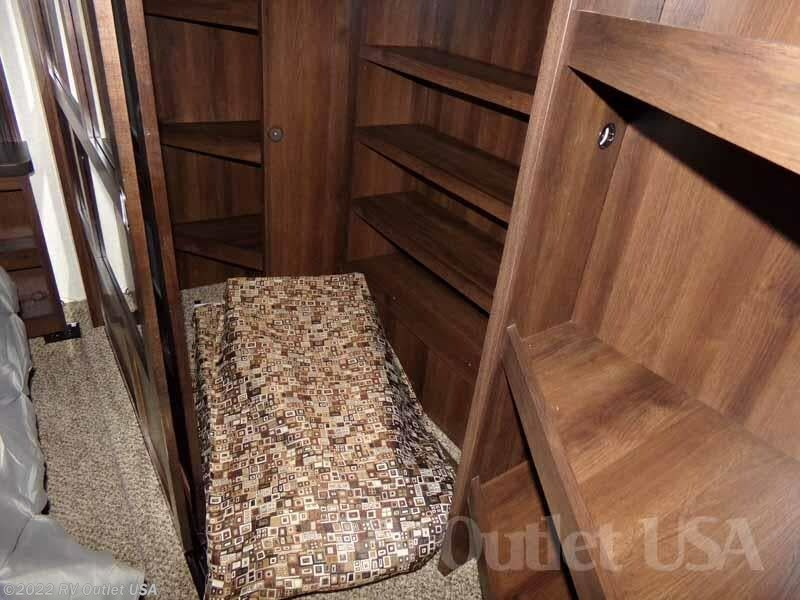 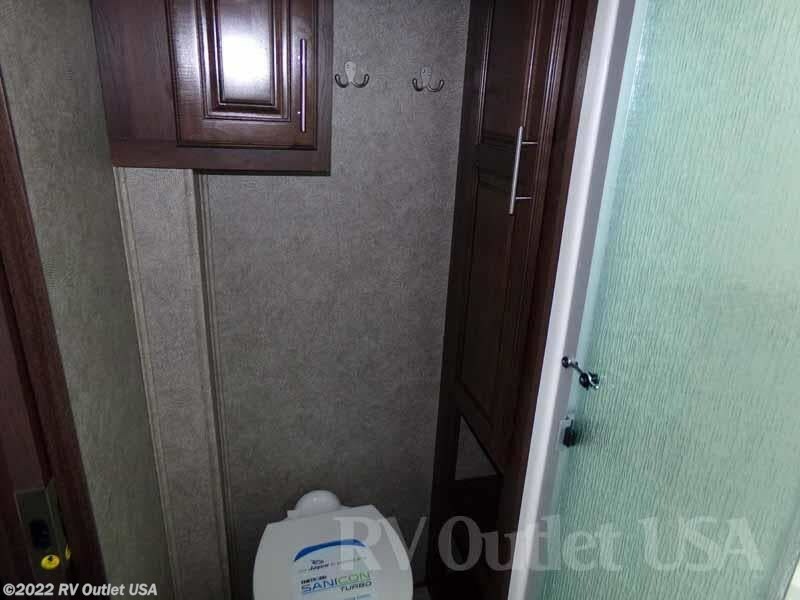 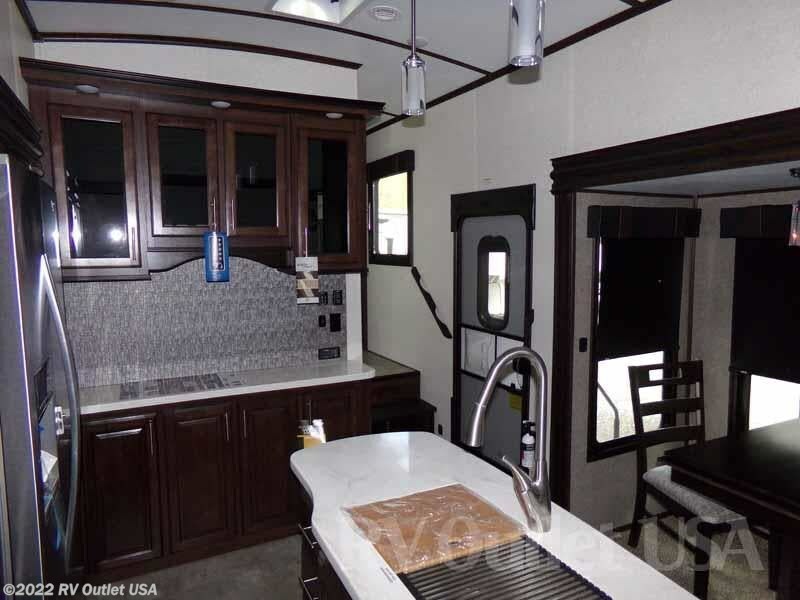 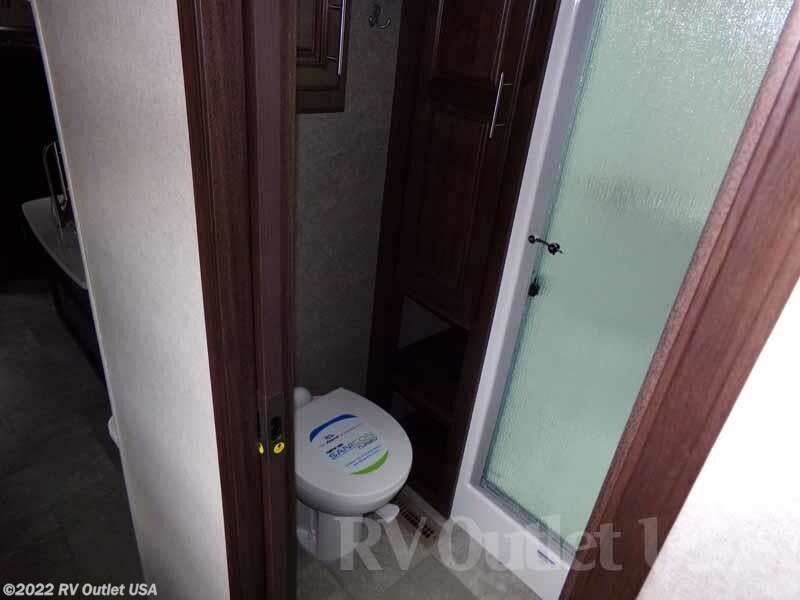 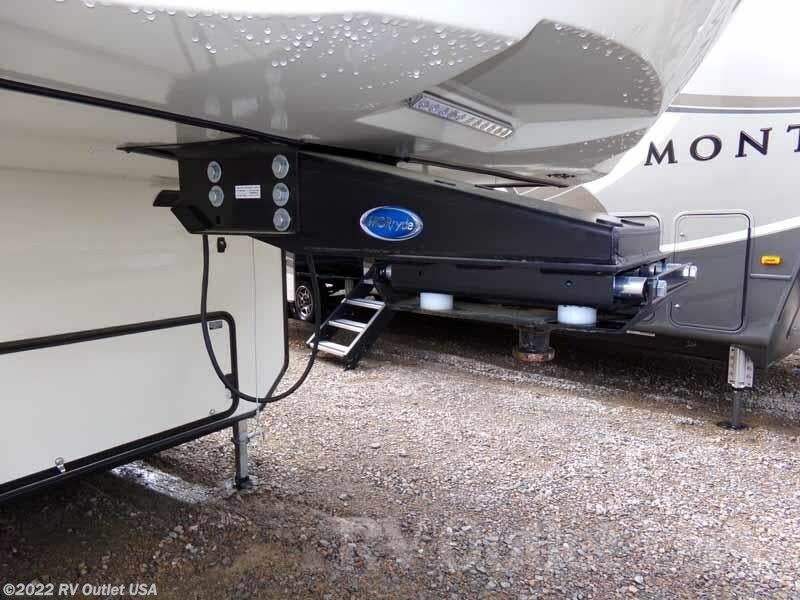 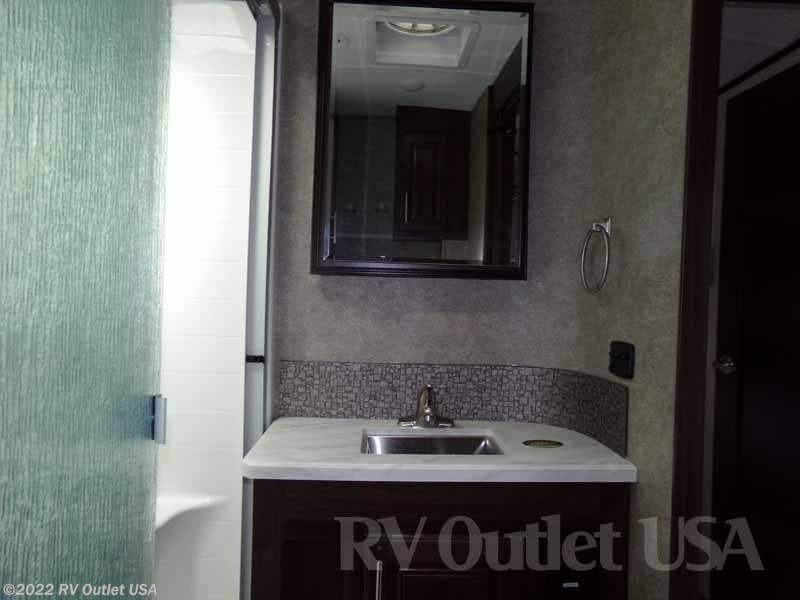 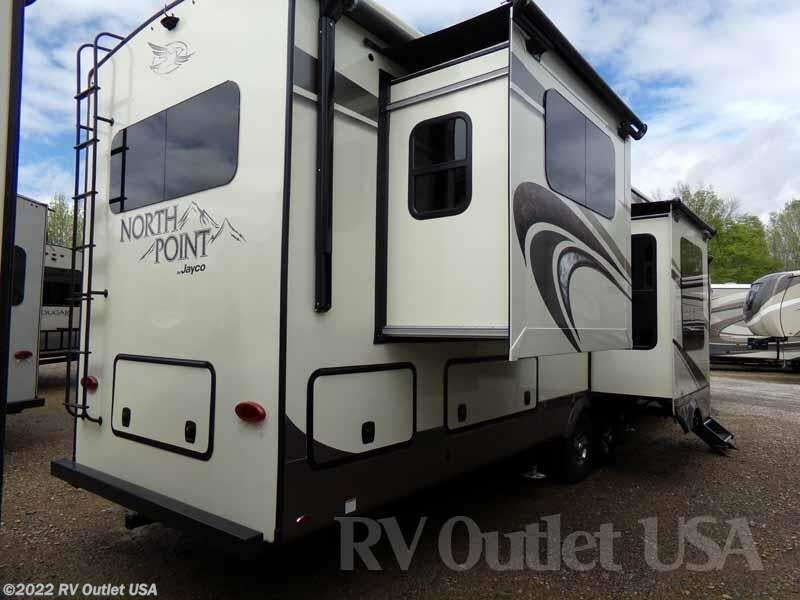 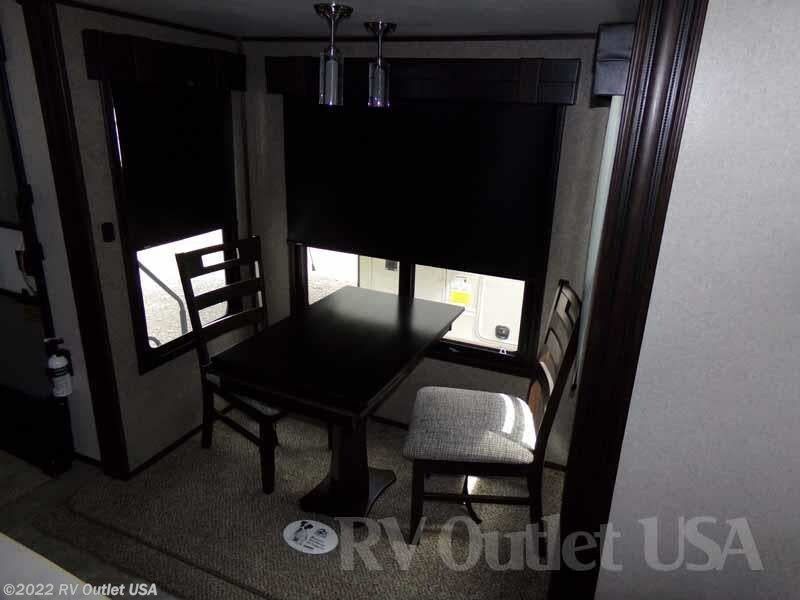 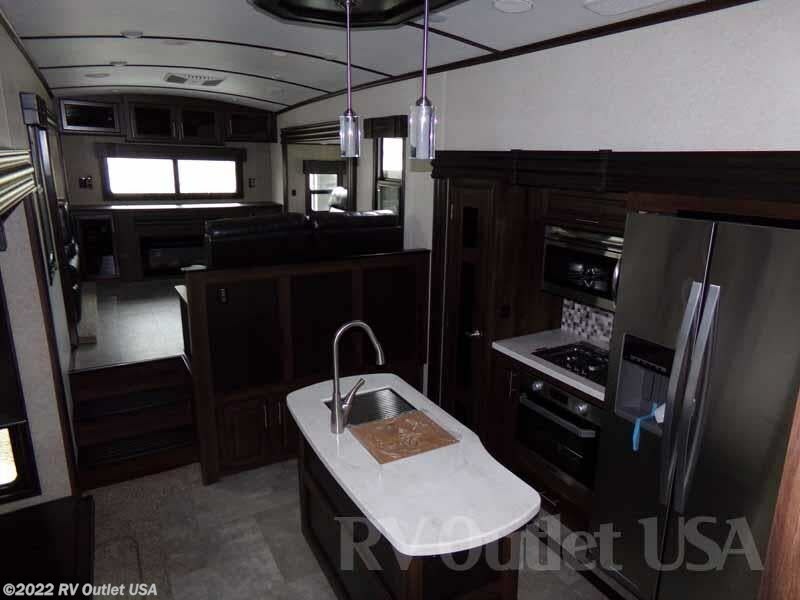 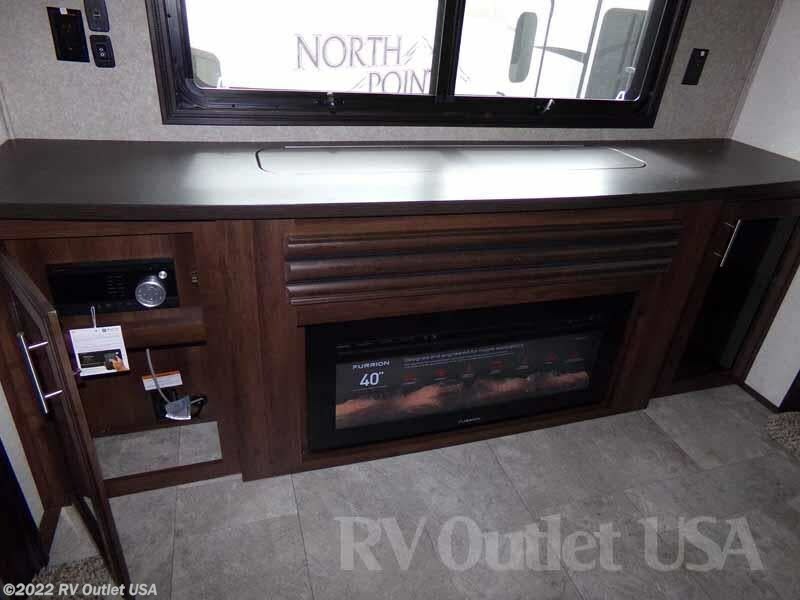 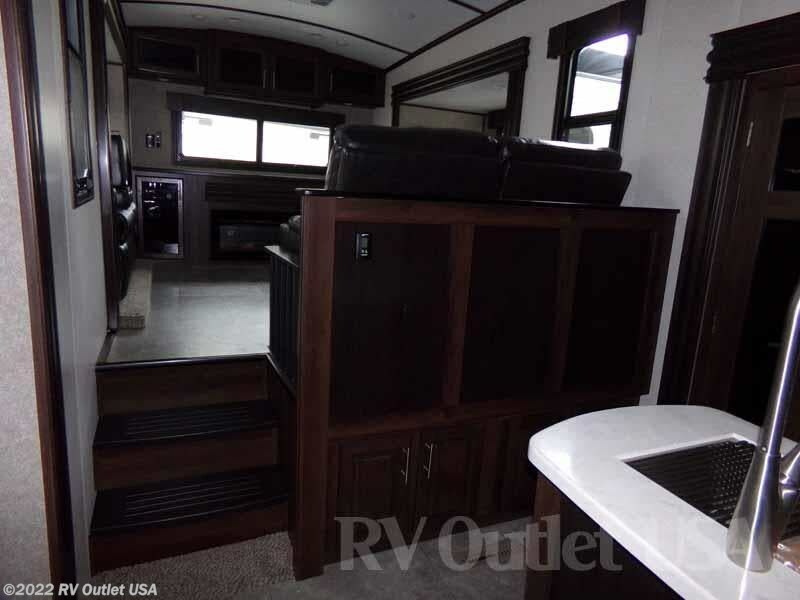 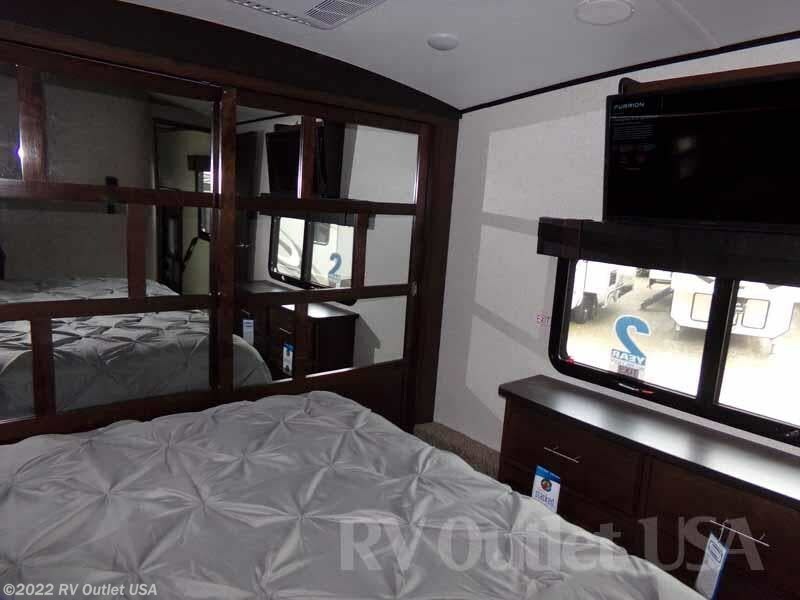 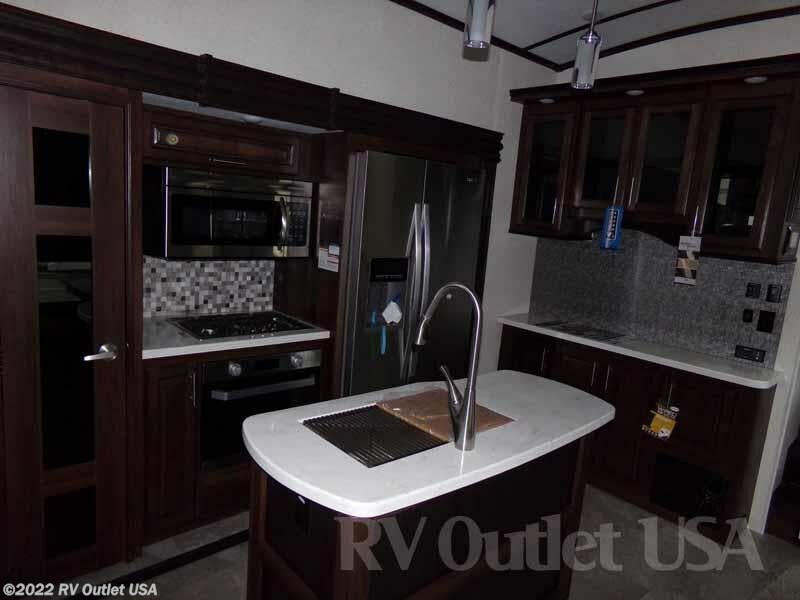 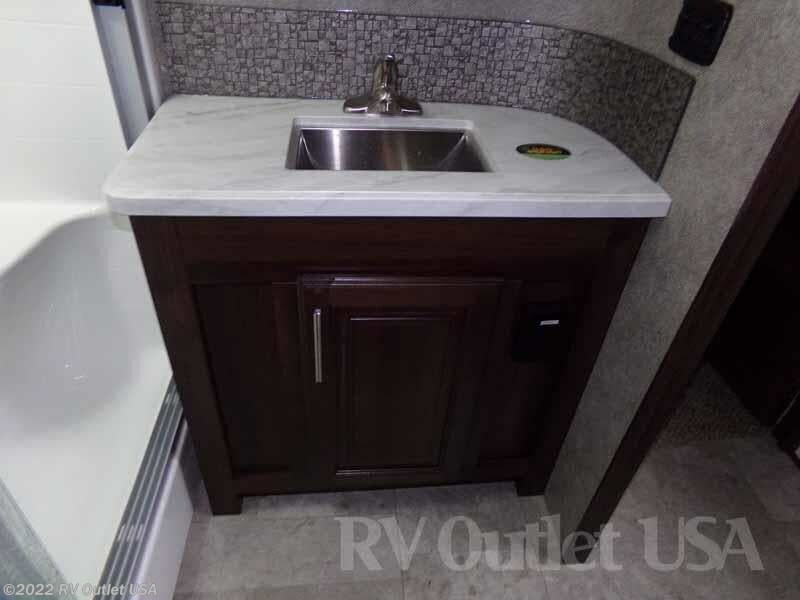 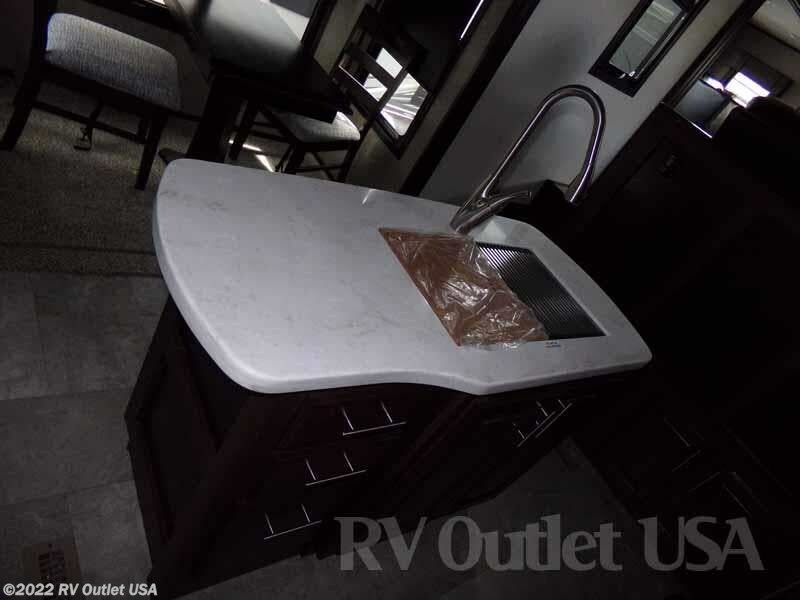 This 2019 Jayco North Point 387RDS 5th wheel is beautiful. 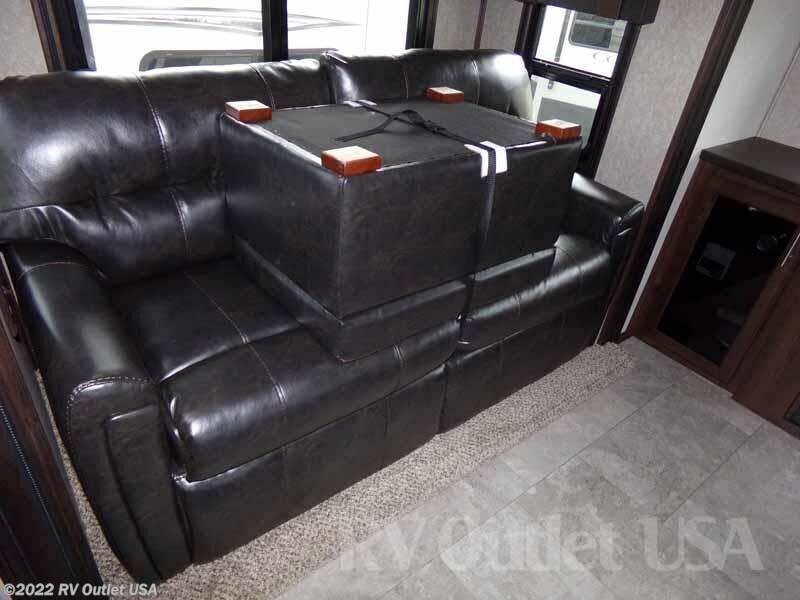 It weighs 13,560 lbs. 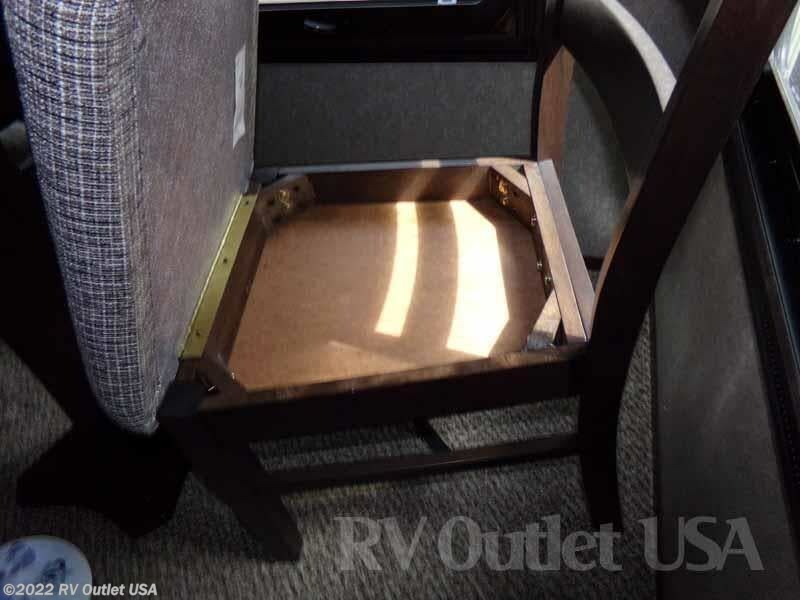 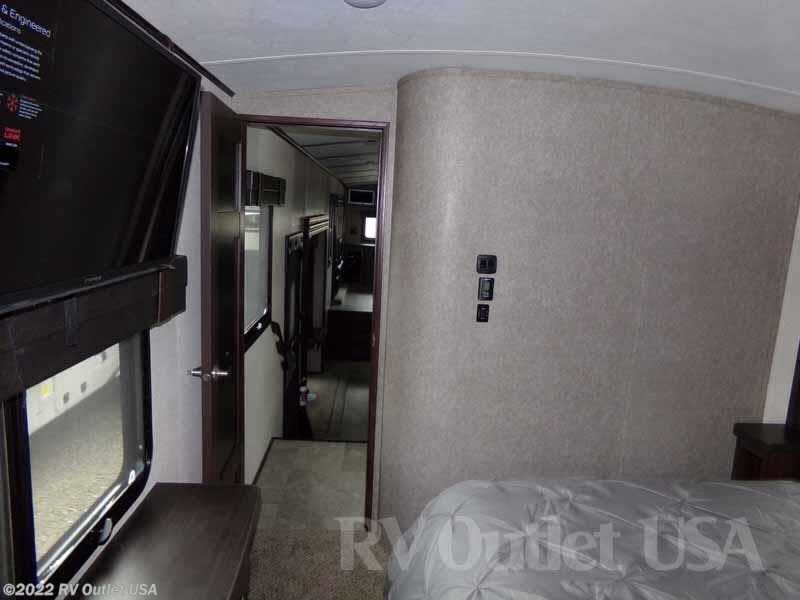 This RV sleeps approximately (6) people and has (5) slides. 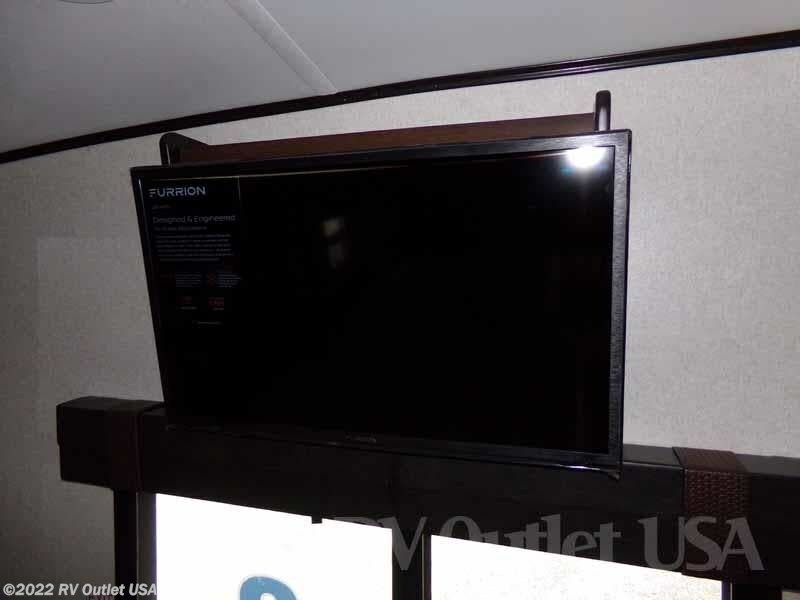 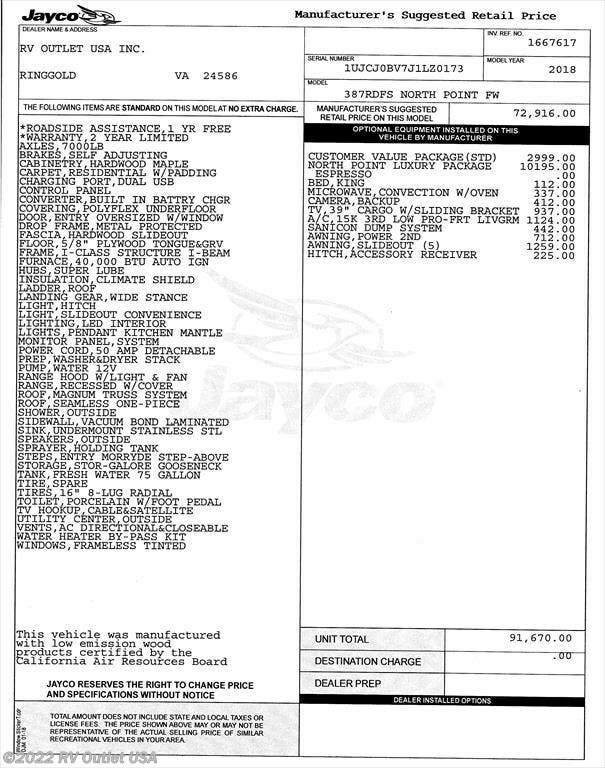 Attached in our photos is a picture of the actual MSRP invoice with the all the options available on this unit.